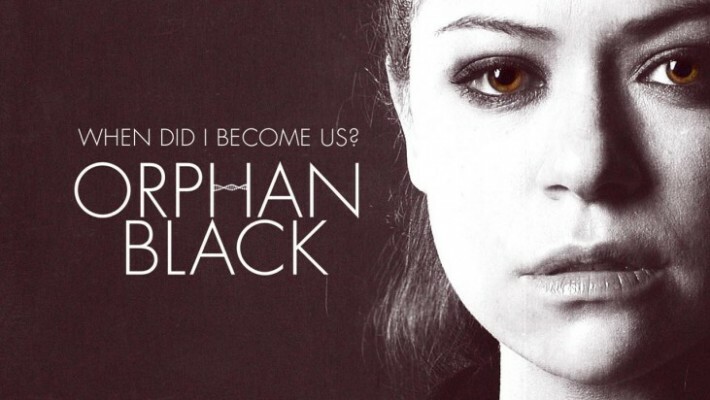 Orphan Black, and its engaging lead, Tatiana Maslany continues to wow as this week we tumble deeper into the conspiracy, where threads are connected, and trouble is brewing. Sarah (Maslany) meets back up with a slightly recovered Helena, released by her minder to continue hunting down the clones. Paul (Dylan Bruce) deals with Olivier (David Richmond-Peck) who has the reports back from Sarah’s night abduction, and he knows now that Sarah is not Beth. 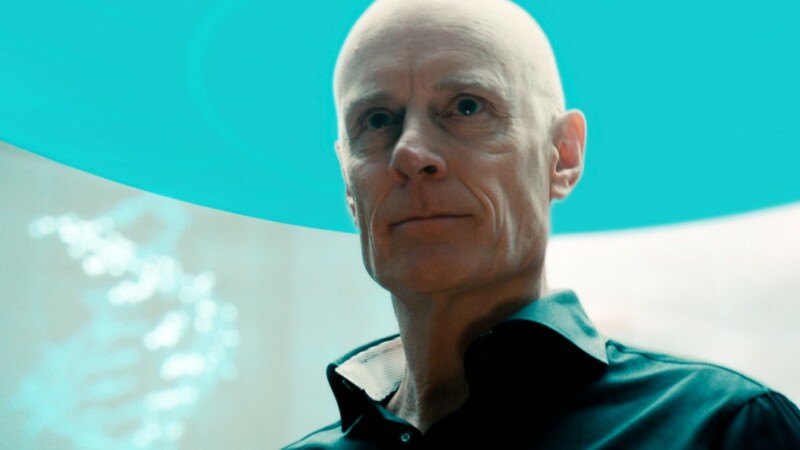 We also see that Leekie (Matt Frewer) is pulling some of the strings behind the scenes, and is higher up the chain than Olivier. Leekie’s ideas for Neolution, self-directed evolution are coming into play as he and the lovely Delphine (Evelyne Brochu) attempt to convince Kasima to come work with them (and Leekie knows she’s one of the clones). We also learn a little more about Olivier when Helena accosts him at the Neolutionists club. And Sarah and Mrs. S (Maria Doyle Kennedy) have a nice moment that seems to be the first in burying the axe between them. The further we get into the series, the more I’m loving the web that is being woven by the writers/creators; John Fawcett and Graeme Manson, and penning this week’s ep, Tony Elliott. Everything is coming together, but I think even by the end of the first series, we’re going to be left with questions. For all the answers I’m sure they’ll give us, I know that they’ll also give us just as many new questions, and that makes me smile. I’m also delighted to see that Art (Kevin Hanchard) and Angela (Inga Cadranel) are going right back to the beginning of the cases with the Jane Does and building the evidence step by step, and they’ve already discovered some surprising things. Felix (Jordan Gavaris) has some really nice moments, as he gets into the Neolutionist club, after Sarah asks if he carries his makeup bag with him everywhere. He goes in to find and trail Paul, which also leads to some funny moments. Kasima continues to be my favorite, which is why I’m so mad and worried about the Delphine/Leekie connection, she’s a clever girl, but I’m worried that she’s walking into not only trouble, but some serious heartbreak. Poor kid. The further along we move, the more we realize that soon, very soon now, Sarah and all those close to her may very well be on the run, trying to elude not only Helena, and Leekie but the law as well. Outside the core group of clones, Felix and Paul, if I were Sarah, I wouldn’t be trusting too many other people. This series continues to be one of the smartest dramas on television right now, finding just the right balance to keep the audience coming back week after week, offering tension, revelations, scares and laughs. It really does tend to find the perfect balance. Orphan Black airs Saturdays on Space.